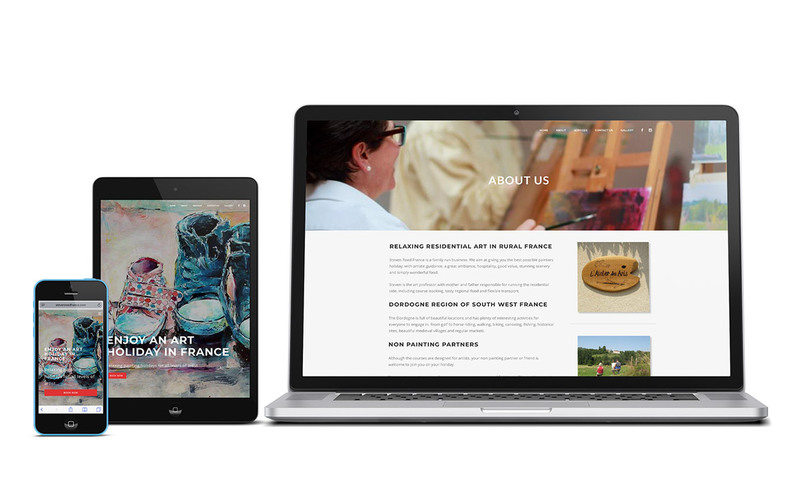 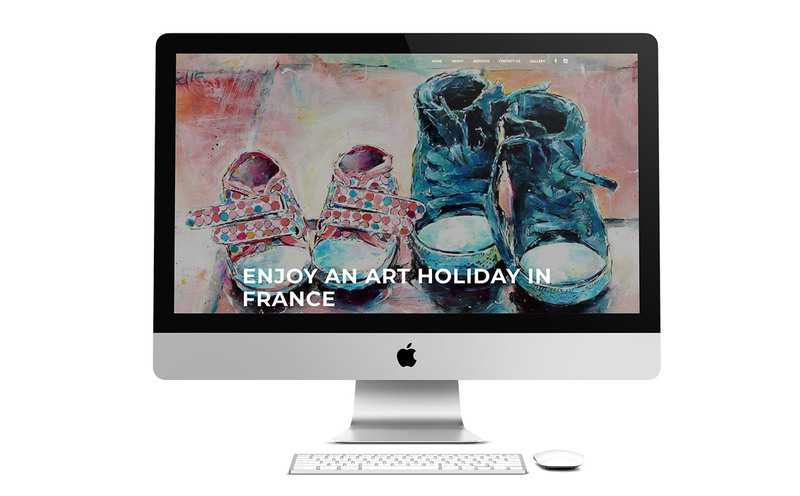 Website design for a painter who provides painting holidays in the South of France. 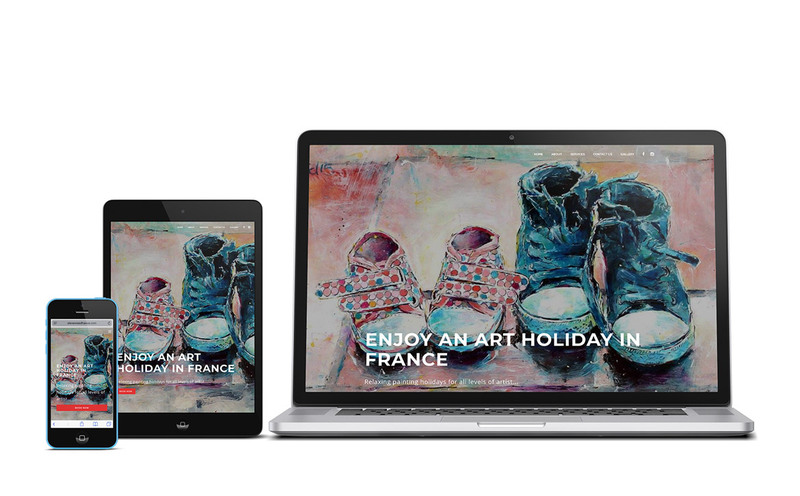 WordPress set-up so they could manage the site themselves afterwards. 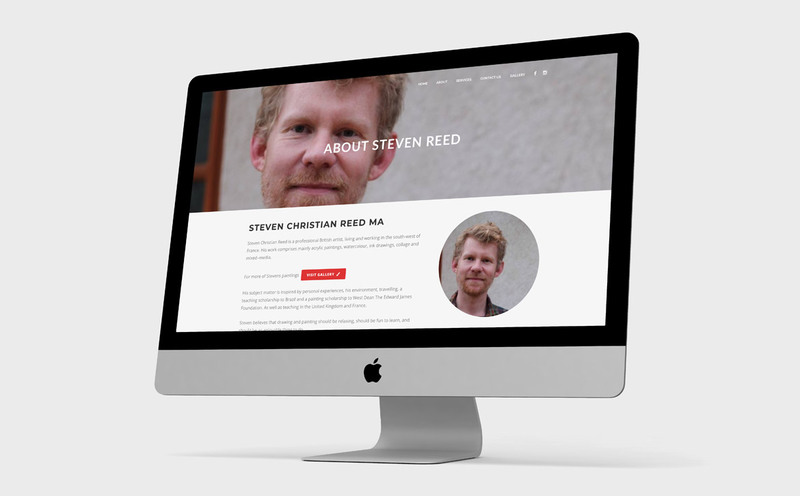 Due to their varied age range of clientele, the site needed to be very simple to navigate.